It appears that Polaris architecture still has something to say. 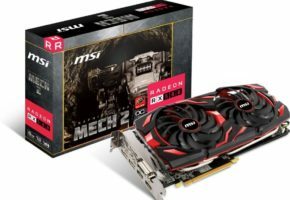 The XX_SP nomenclature in Radeon lineup is actually a quite common occurrence. Such codenames usually denote cut-down variants for limited markets, such as Chinese. 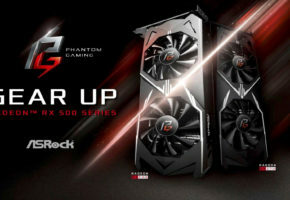 It was discovered that AMD China lists Radeon RX 580 graphics card with 2048 Stream Processors and 8GB of GDDR5 memory, which utilizes a full 256-bit memory bus. 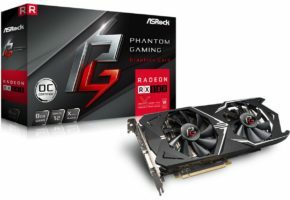 The Radeon RX 580 “2048SP” appears to be more of an RX 570 rebrand than the actual RX 580. 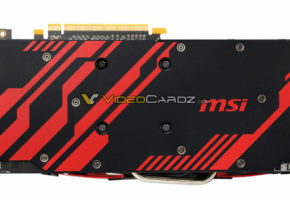 The graphics card features 150W TBP and 7 Gbps memory clock, a common feature of cut-down Polaris 10/20. 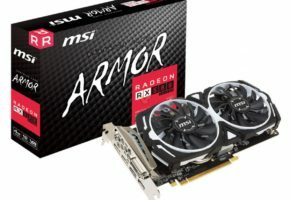 The GPU clock is slightly higher than RX 570’s (by 40 MHz), but it still lower than RX 580 (by 66 MHz). 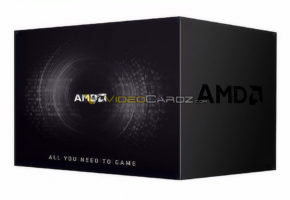 This SKU joins three other RX 580 variants which we listed below. It is unlikely that this SKU will be available outside China.